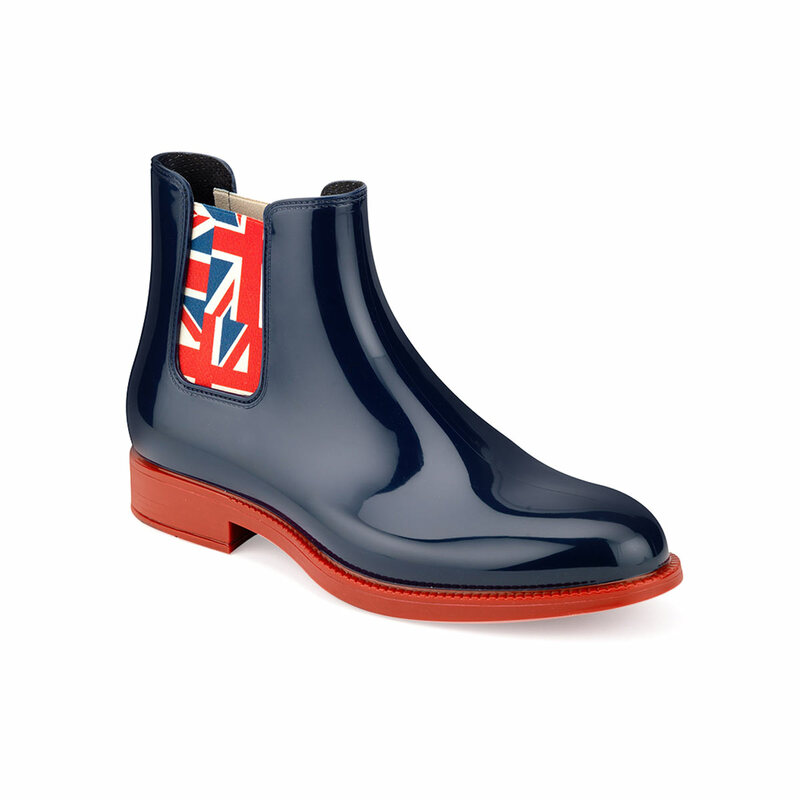 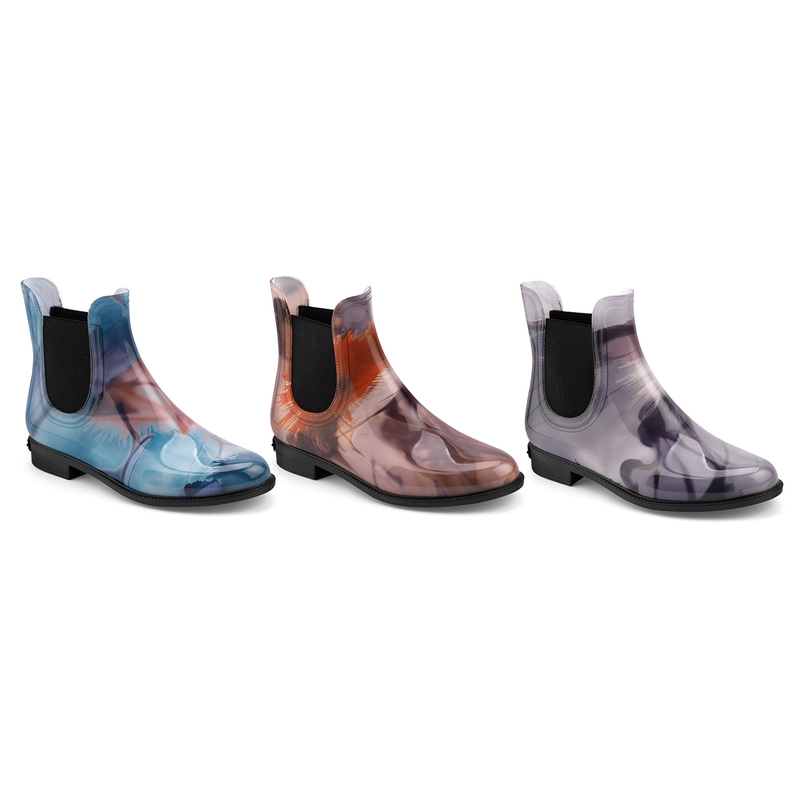 Over the last few years Maresca the Chelsea boot has become one of the most required models. 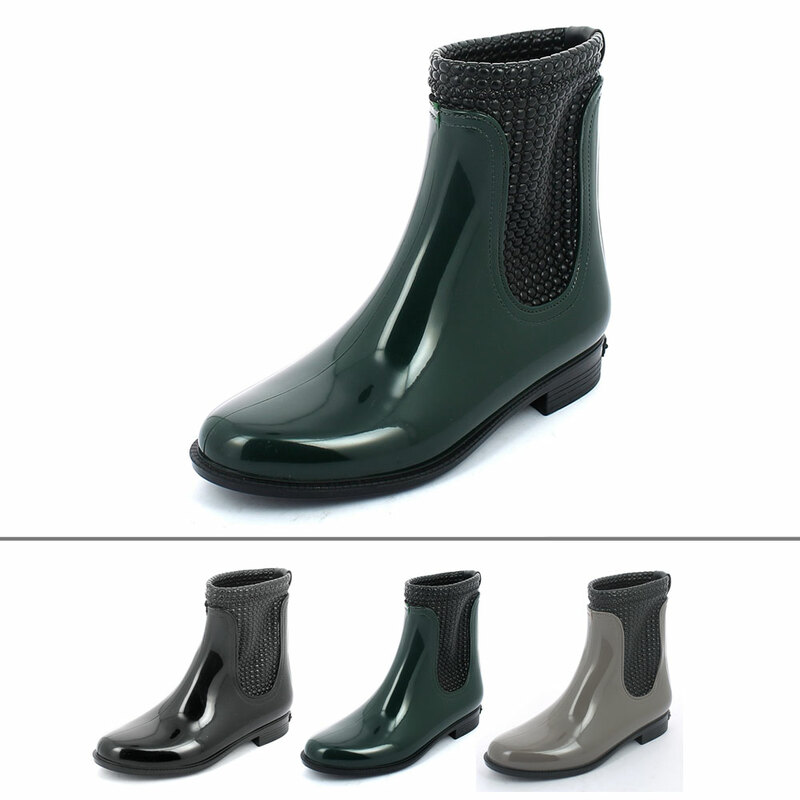 For this reason, Maresca proposes a wide range of elastic bands and elasticized linings that can be applied to this model. 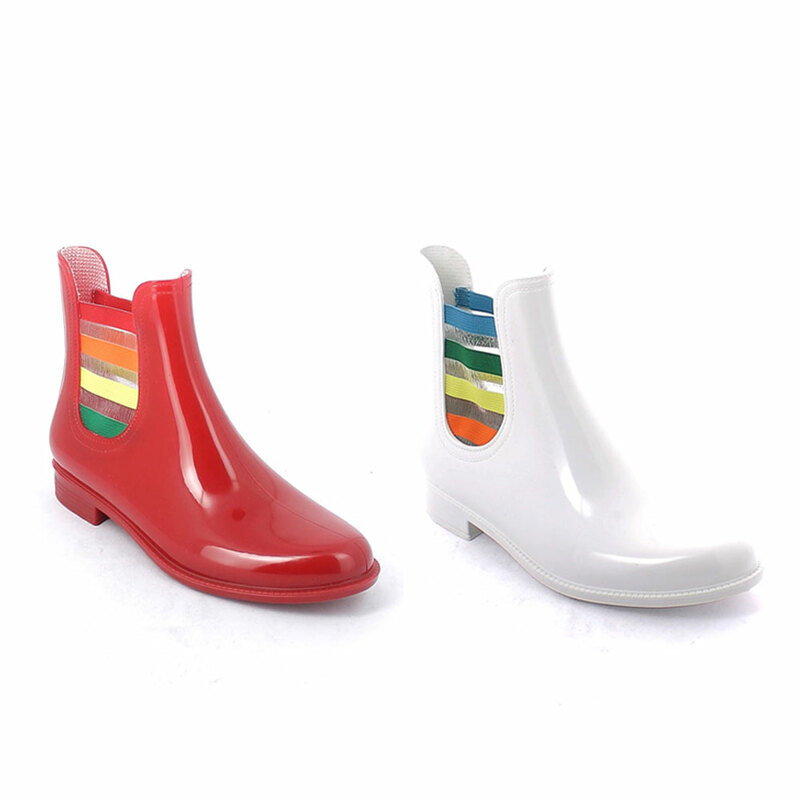 The elastic bands can be customized by various kinds of processes such as the digital print, the rhinestone application, as well as by colouring, laminating and shading effects. 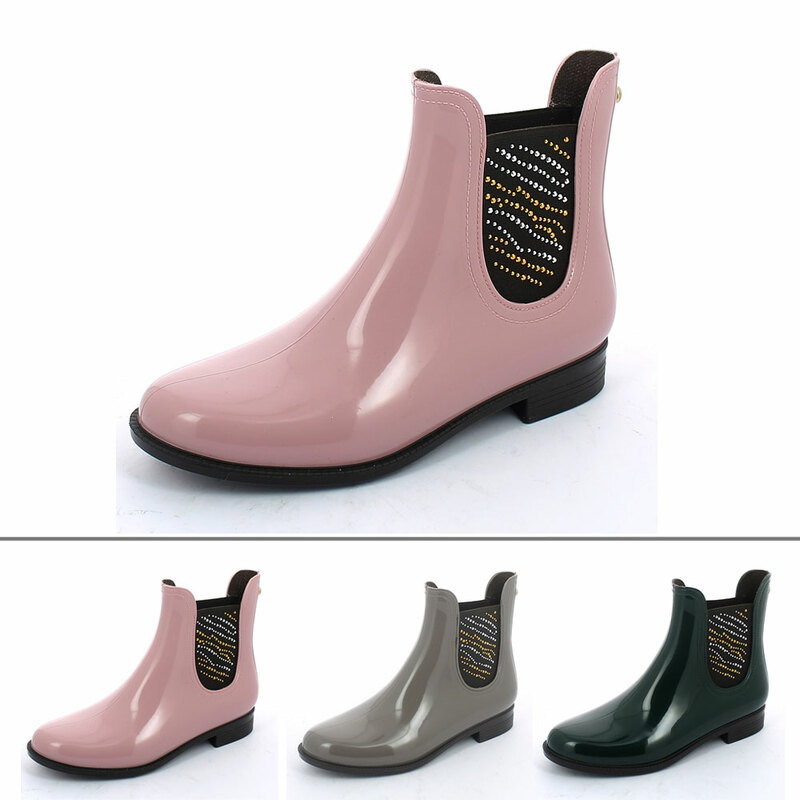 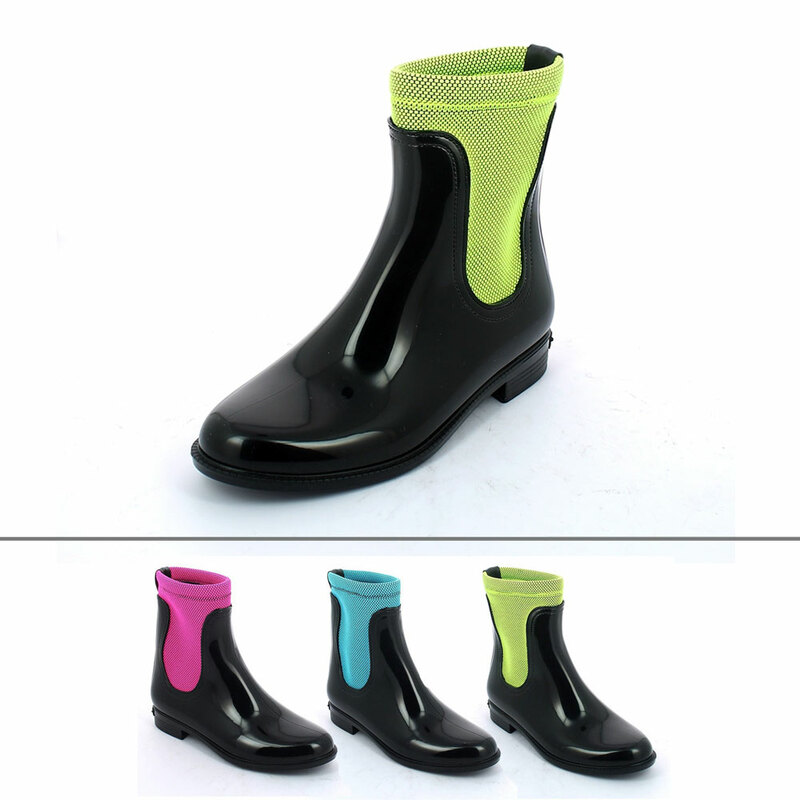 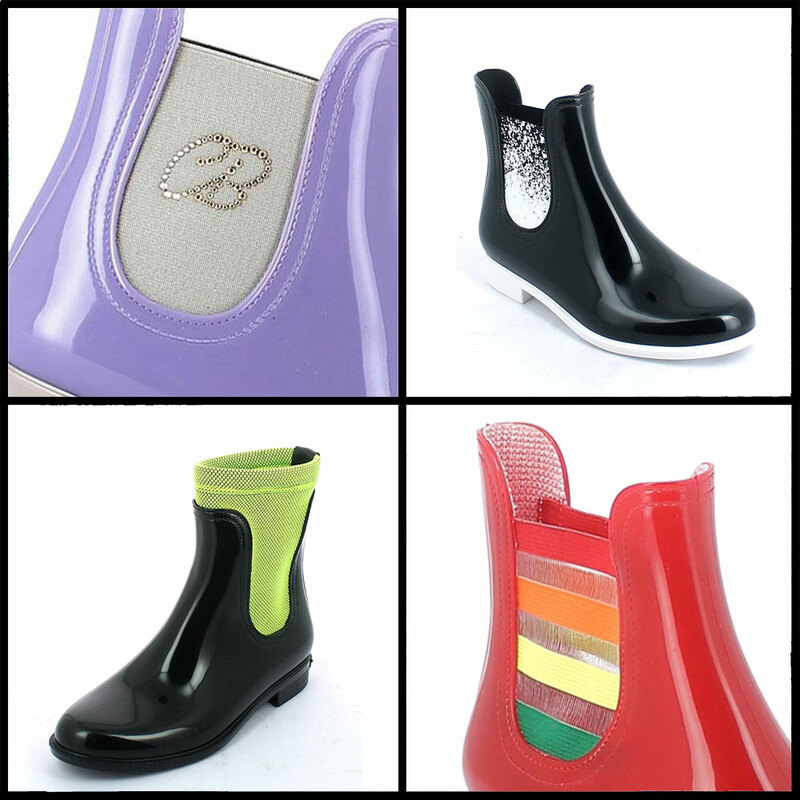 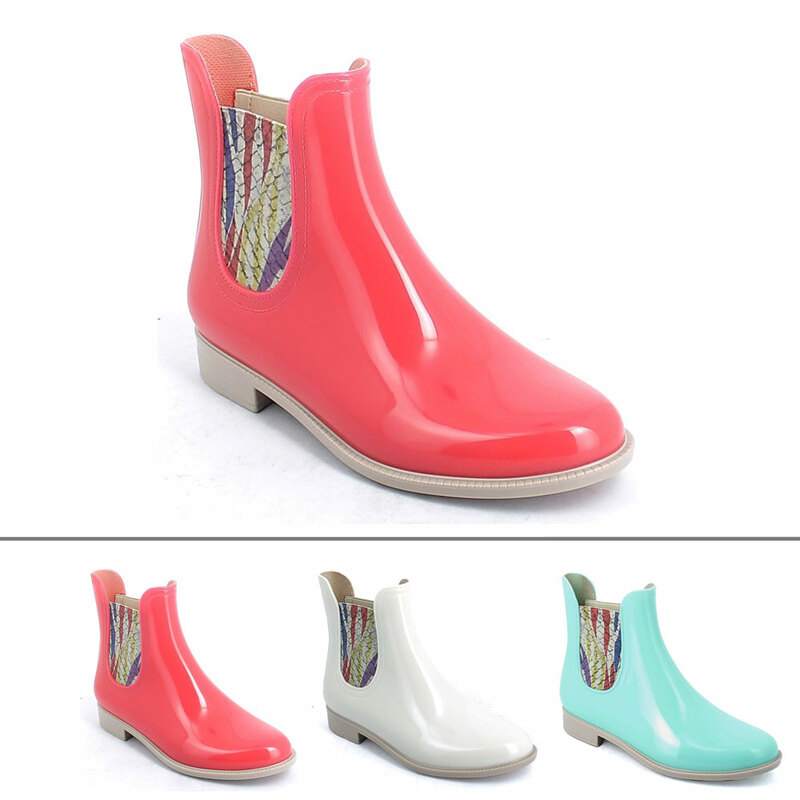 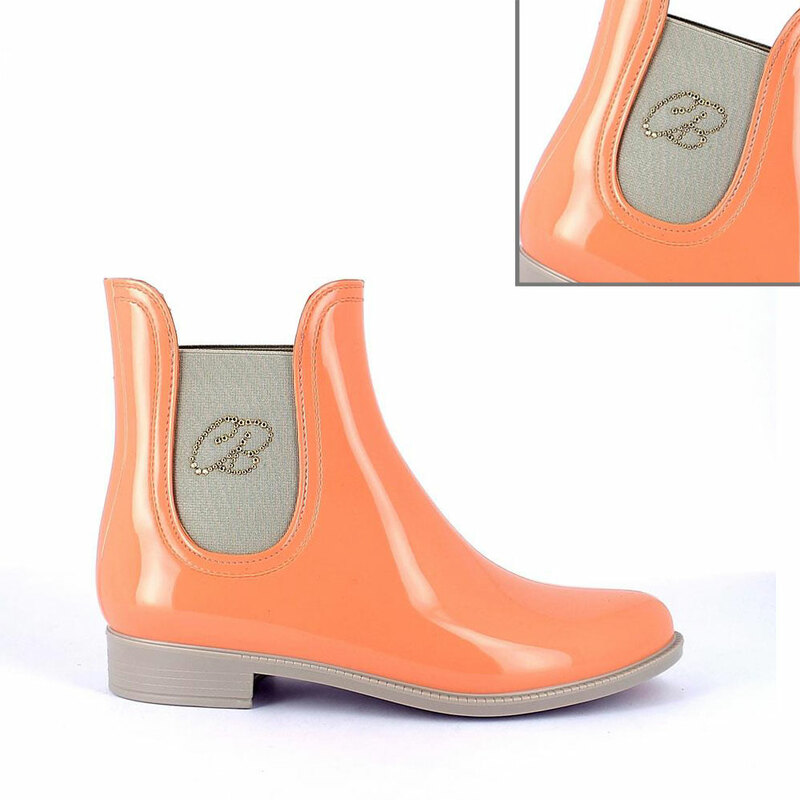 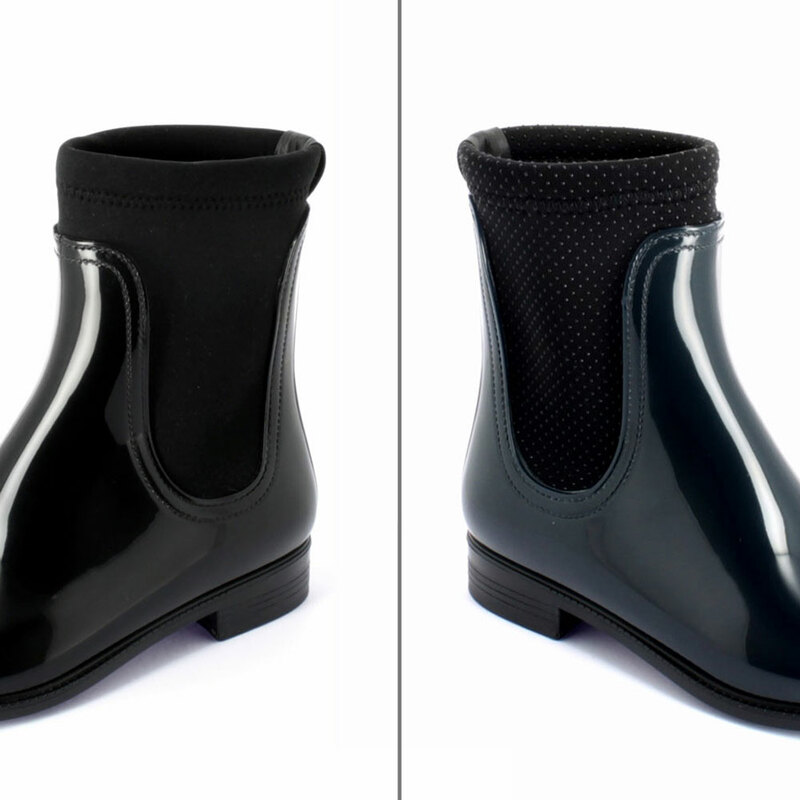 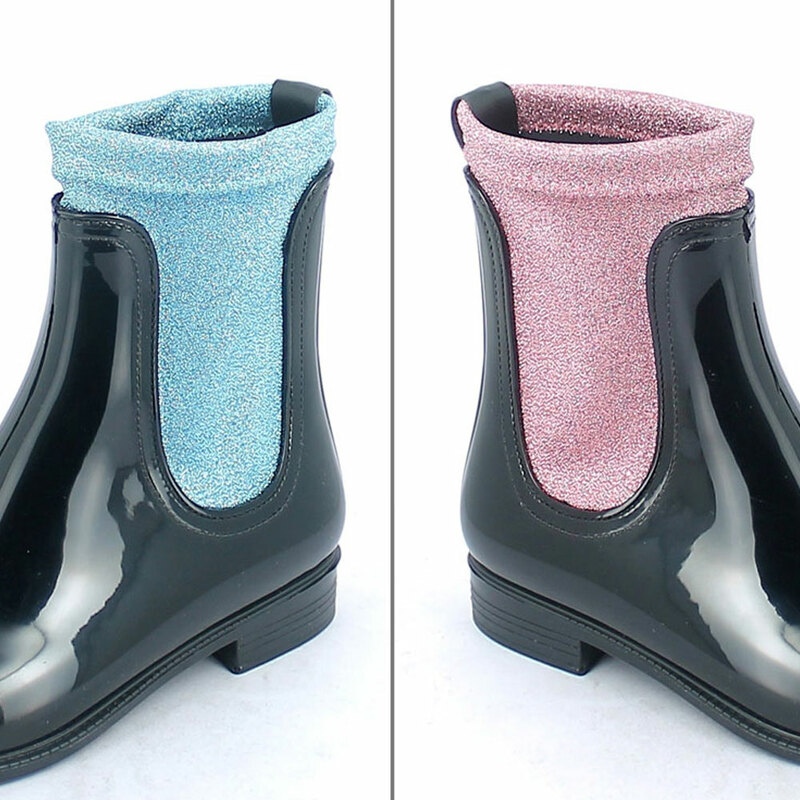 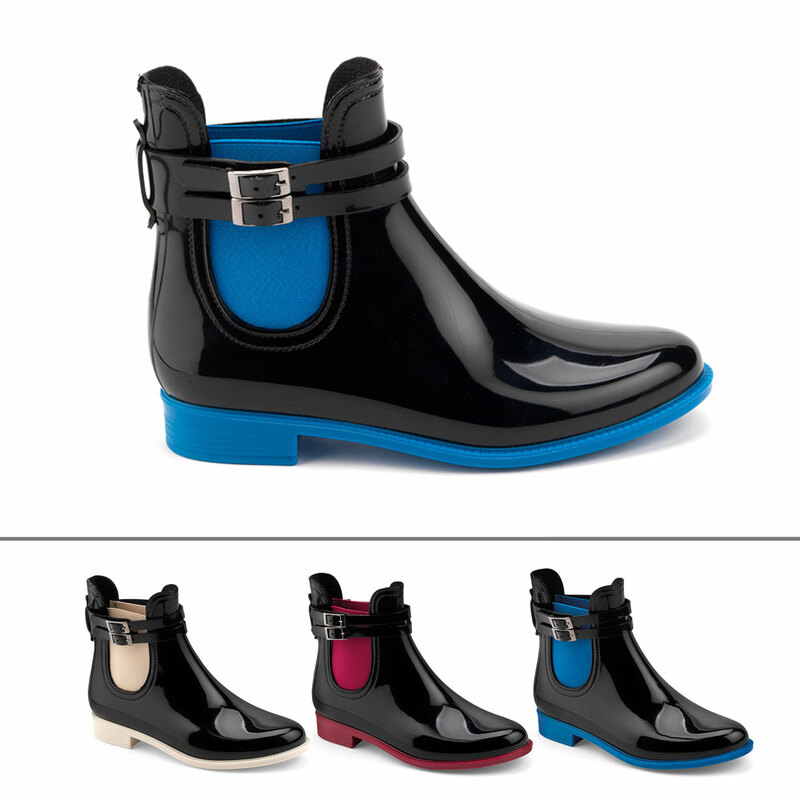 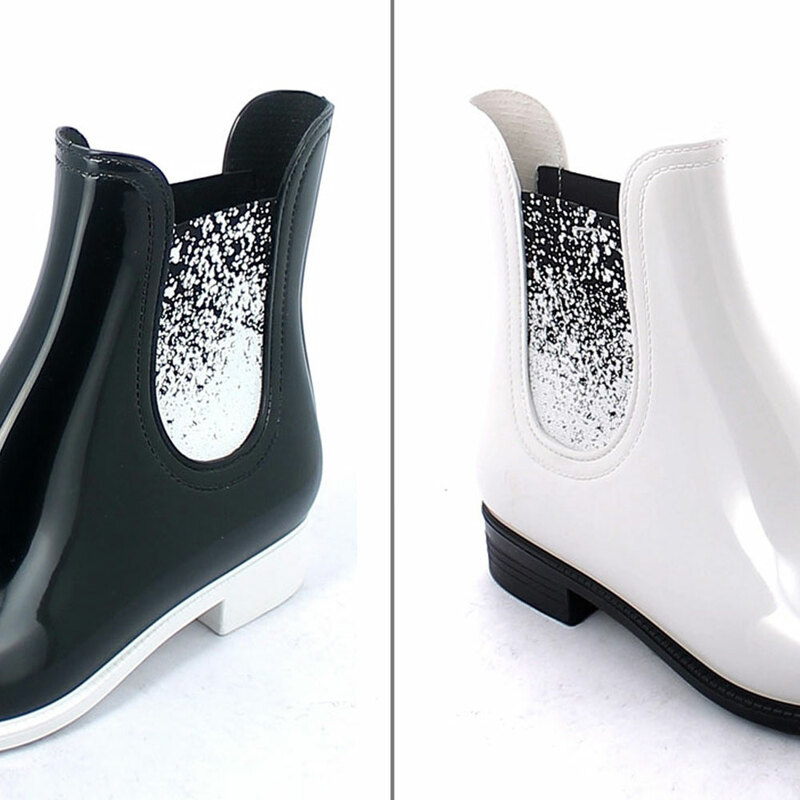 Instead of the ordinary elastic band, the chelsea boot can be customized by the application of neoprene or other material sock which make this boot adapt for the colder temperatures.